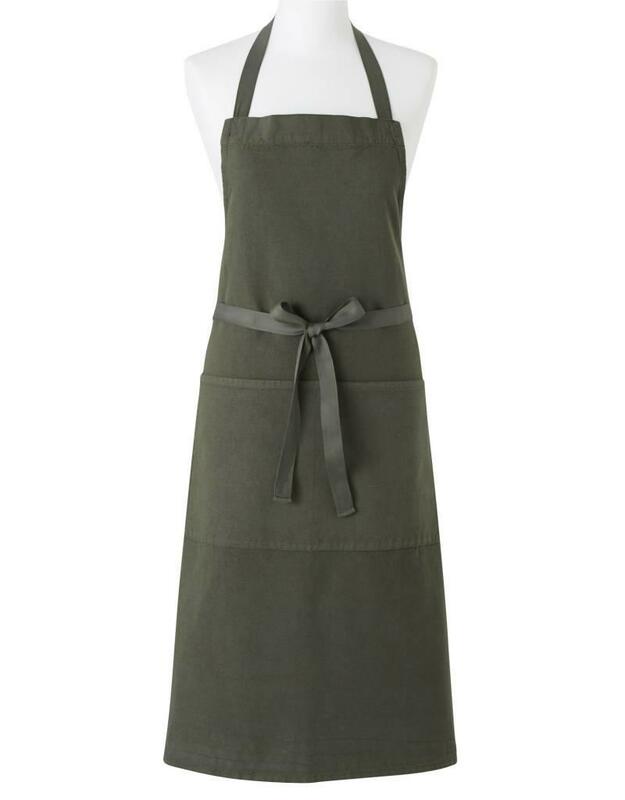 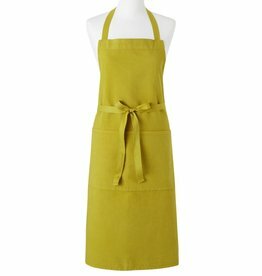 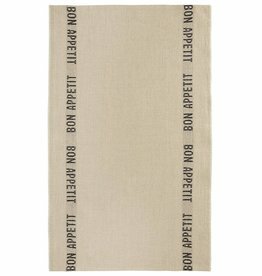 Home / Charvet Editions - Apron/Green Fleuriste Bav - 36"x40"
French Linen Apron - Green - 36" x 40"
These aprons are made by Charvet Editions from the finest French linen, woven in one of the last linen mills in Armentieres, France. 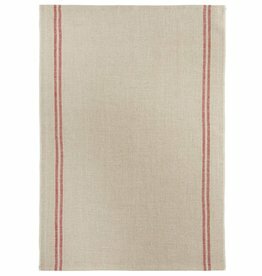 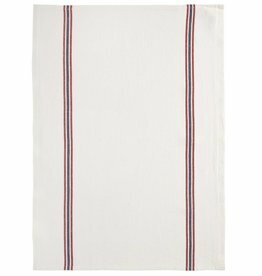 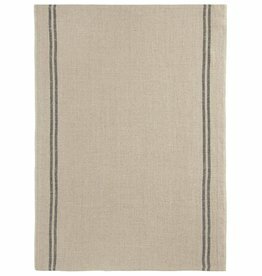 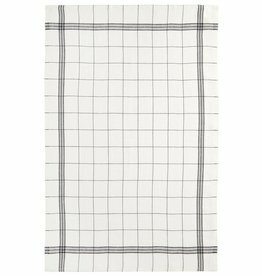 Charvet have been weaving linen there for more than a century. 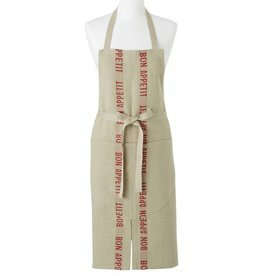 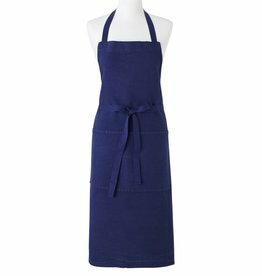 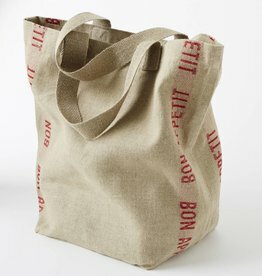 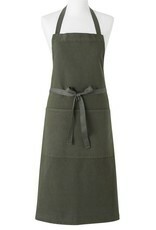 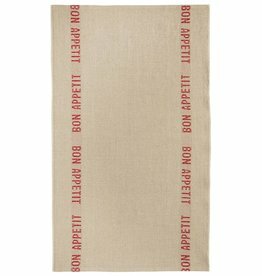 These aprons are of the finest quality.